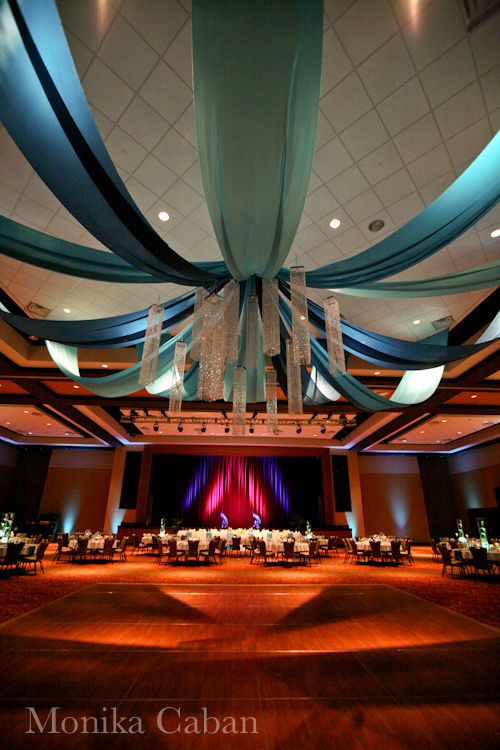 Silver Creek Even Center at Four Winds Casino in New Buffalo is well known for hosting rock concerts, but did you know you can have your wedding in casino as well? 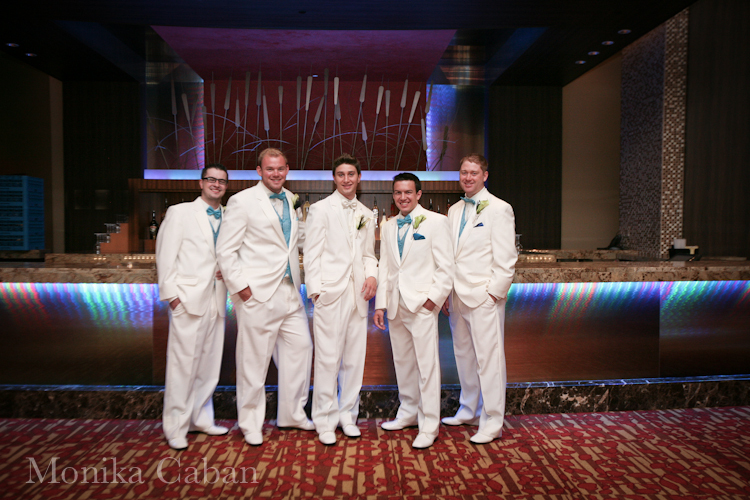 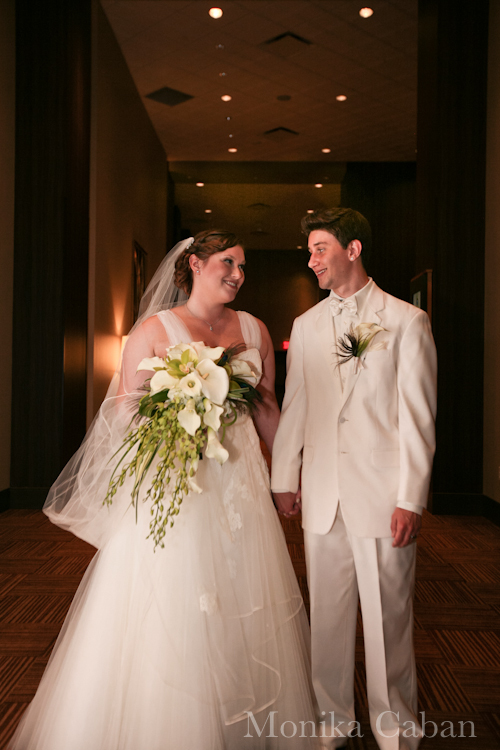 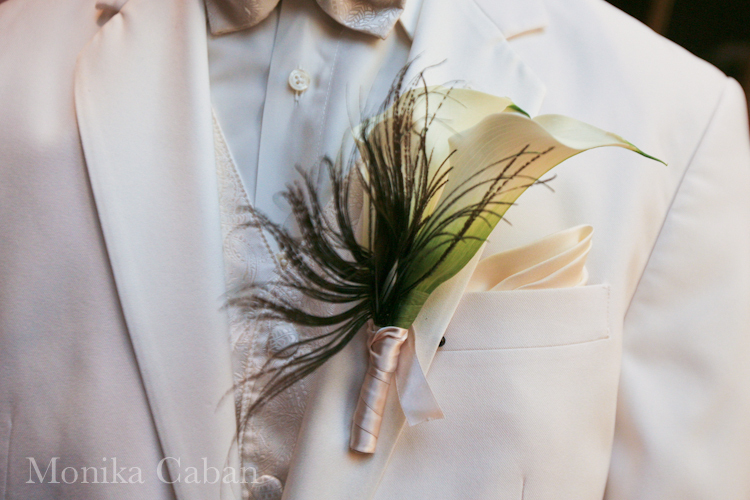 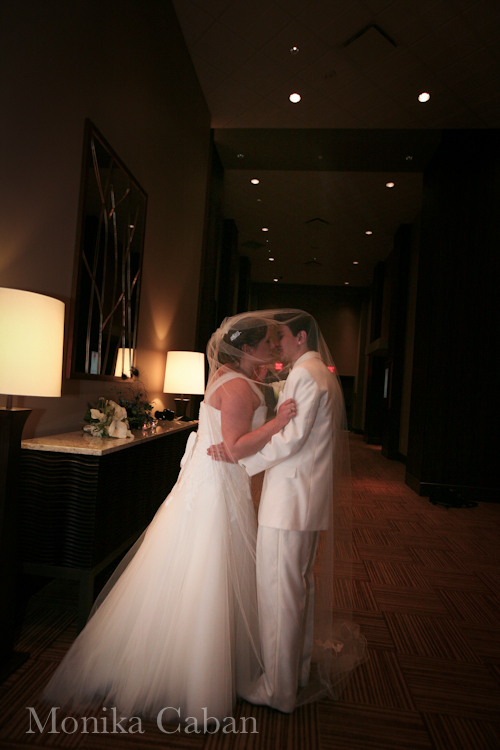 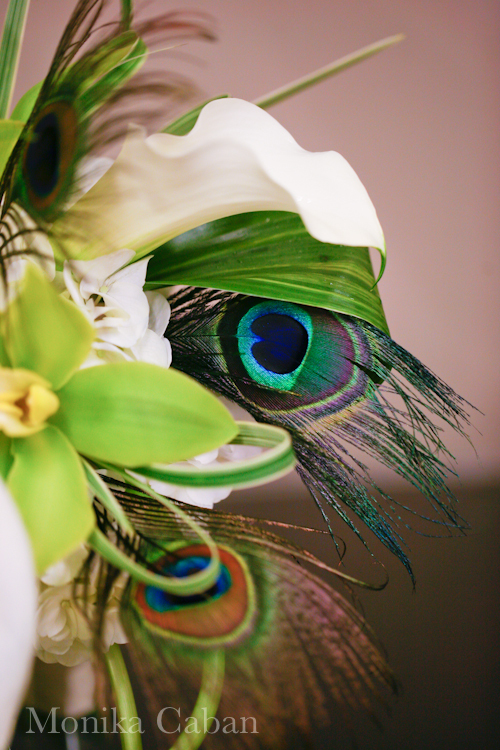 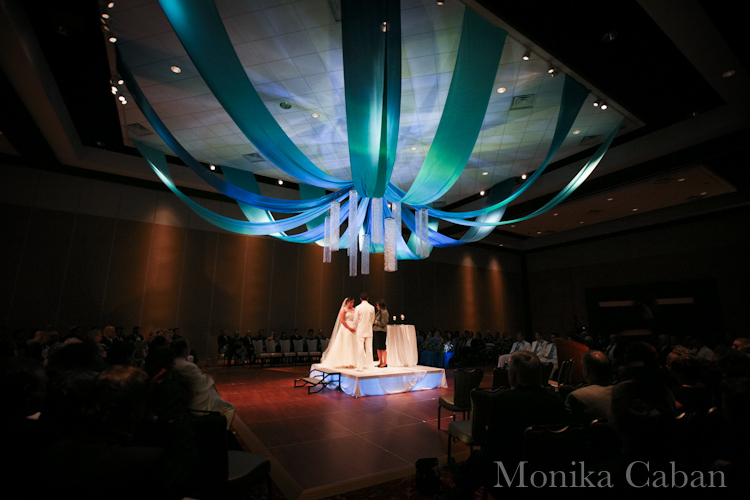 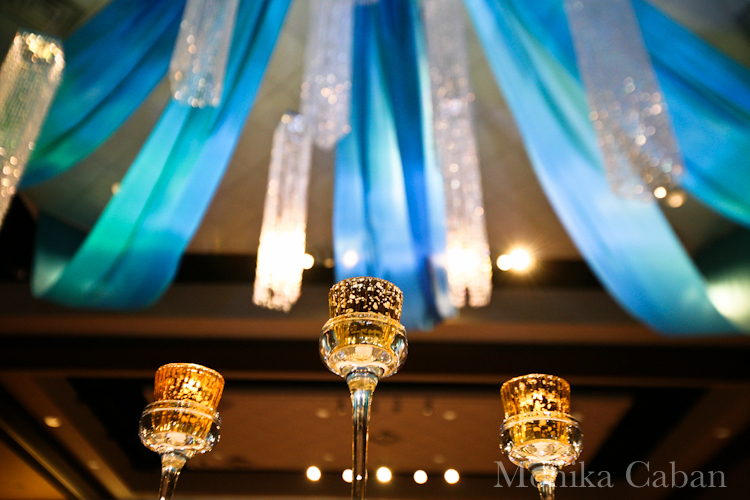 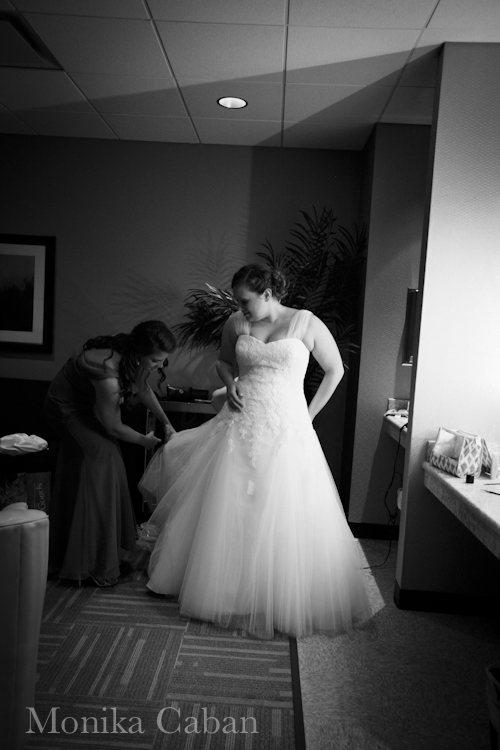 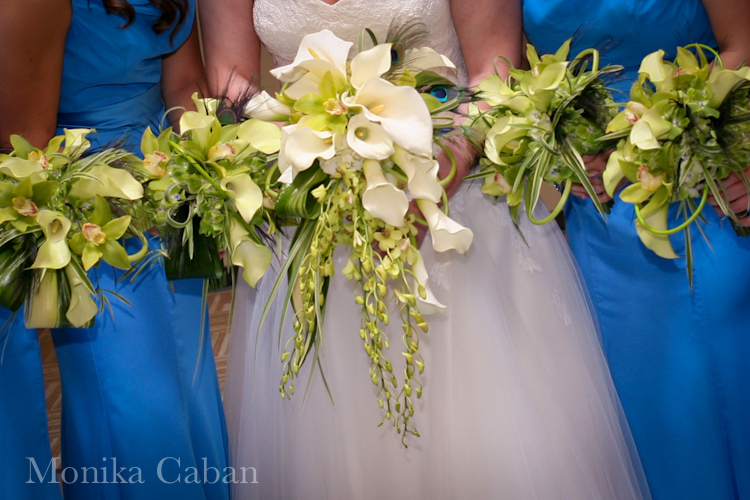 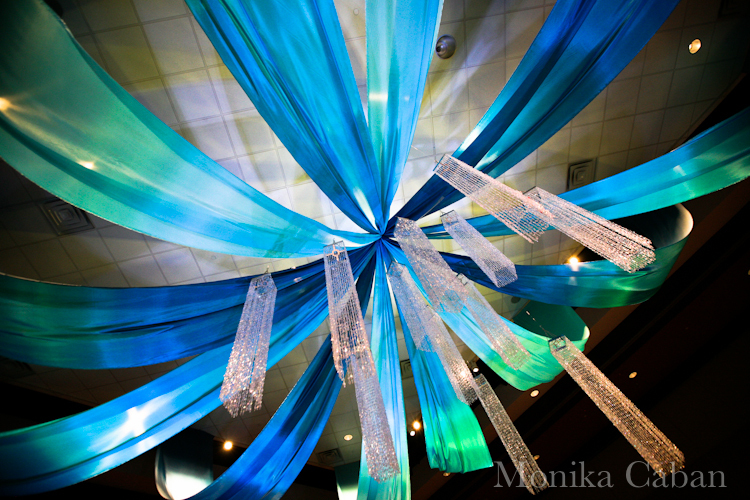 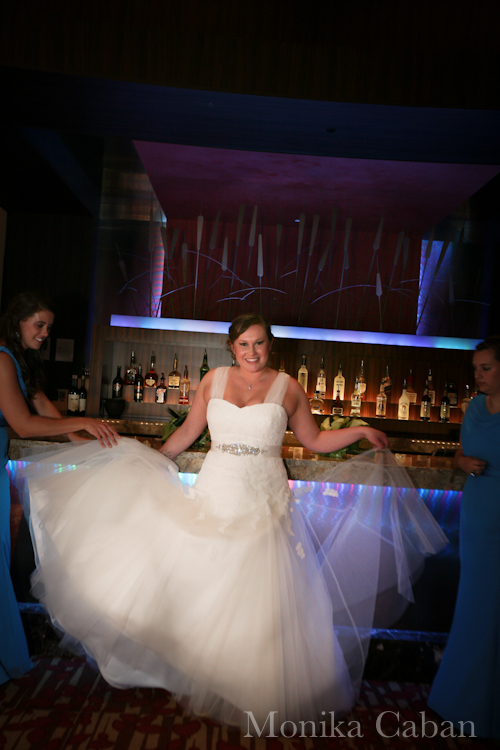 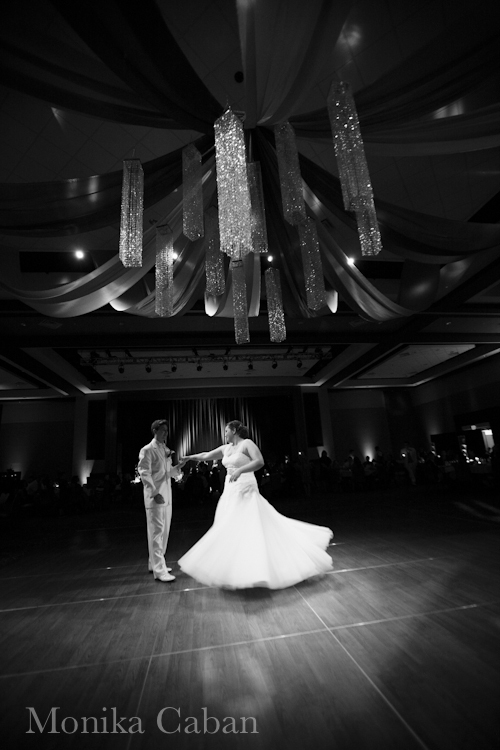 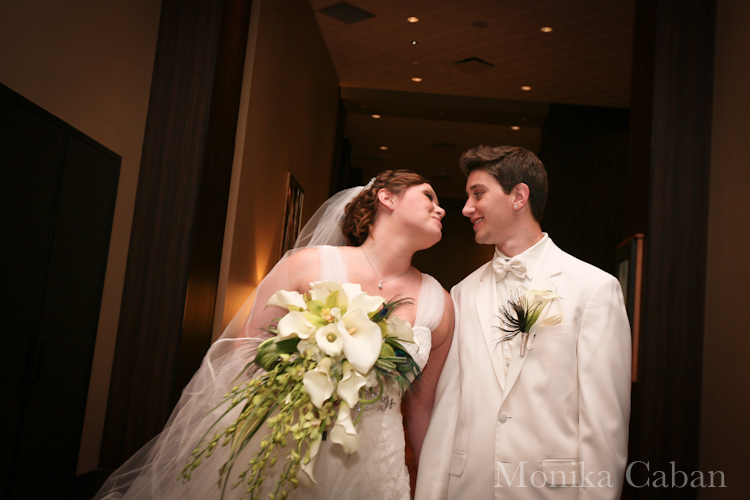 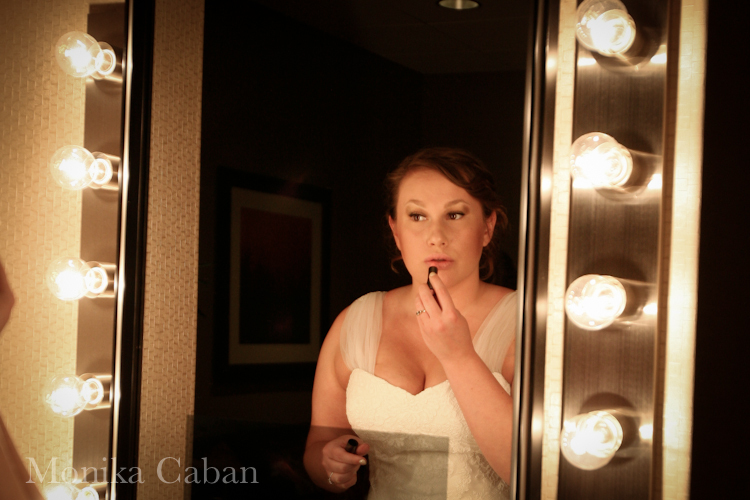 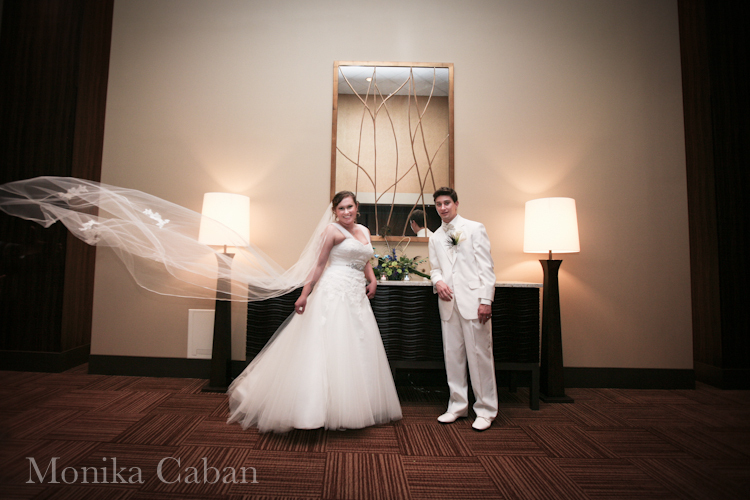 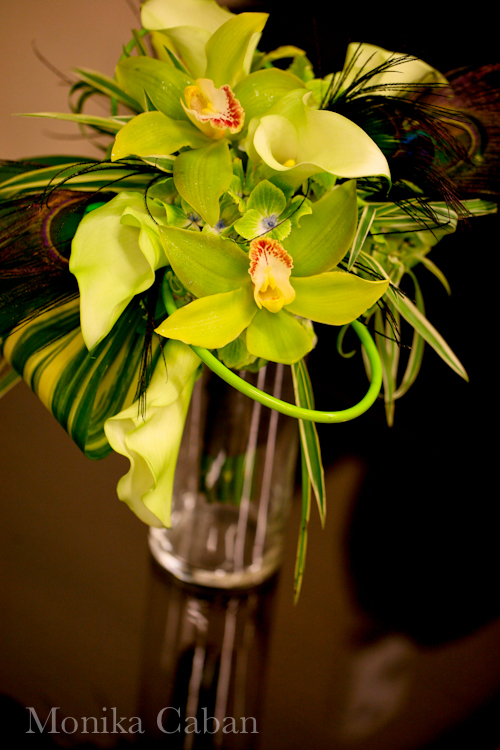 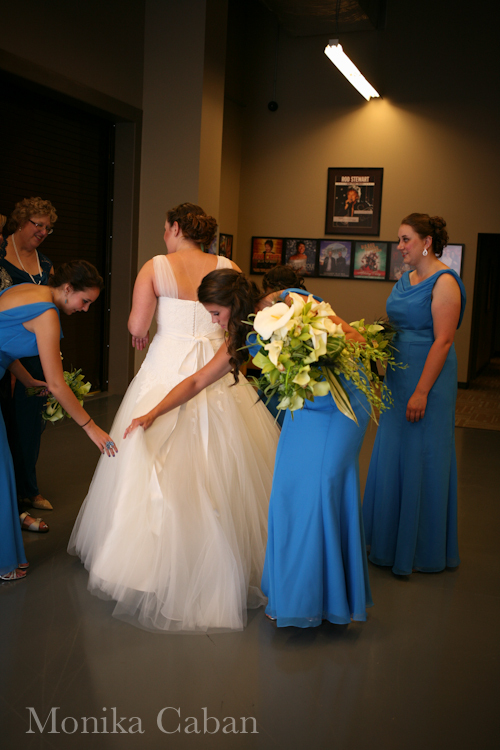 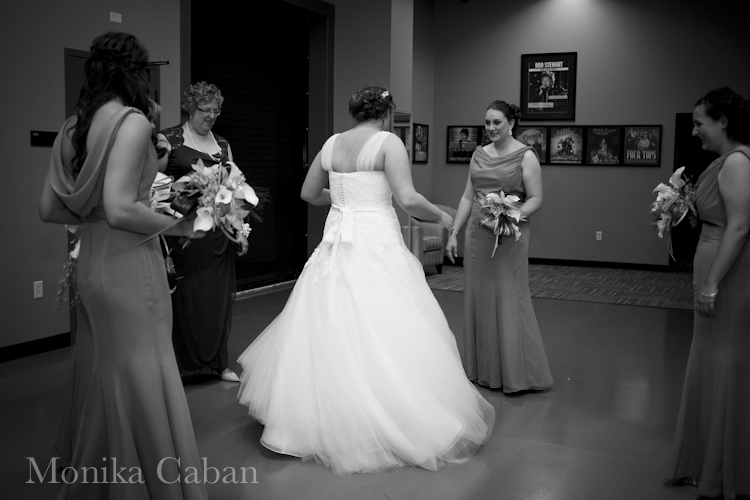 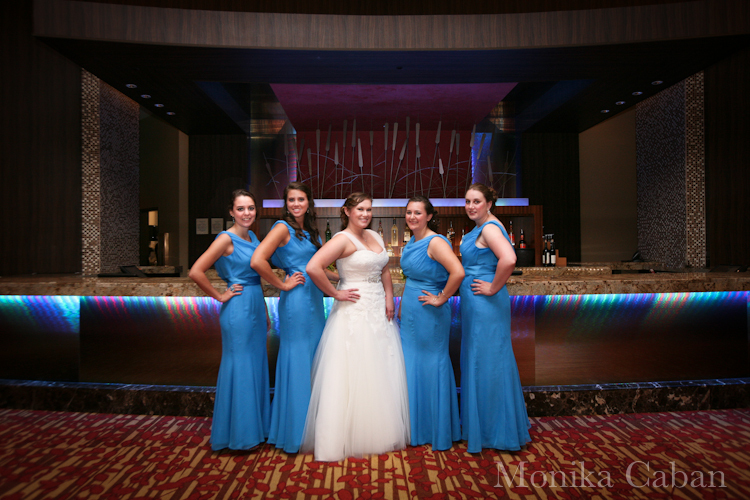 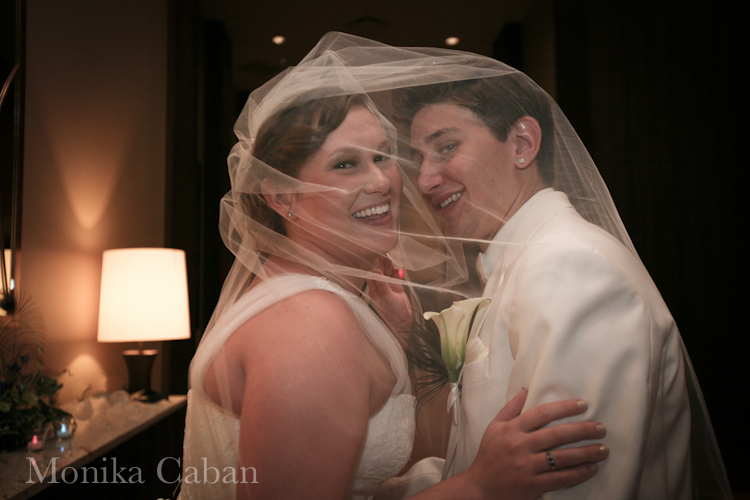 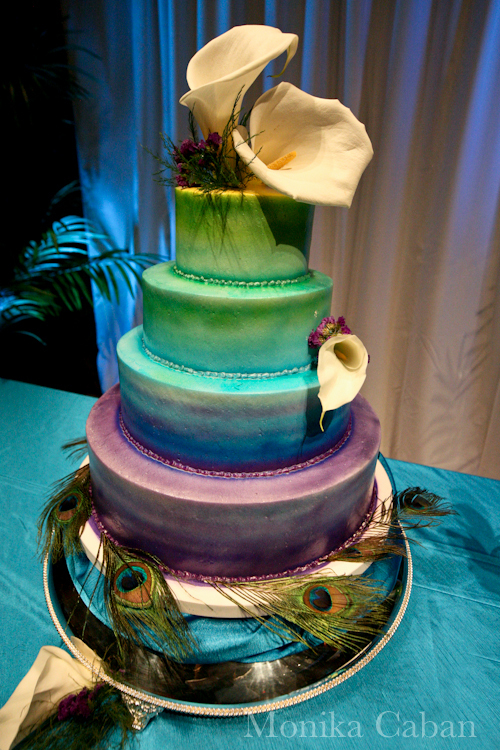 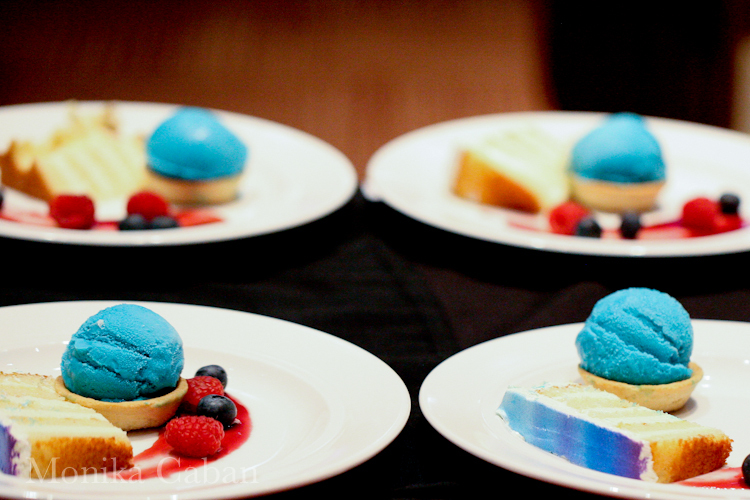 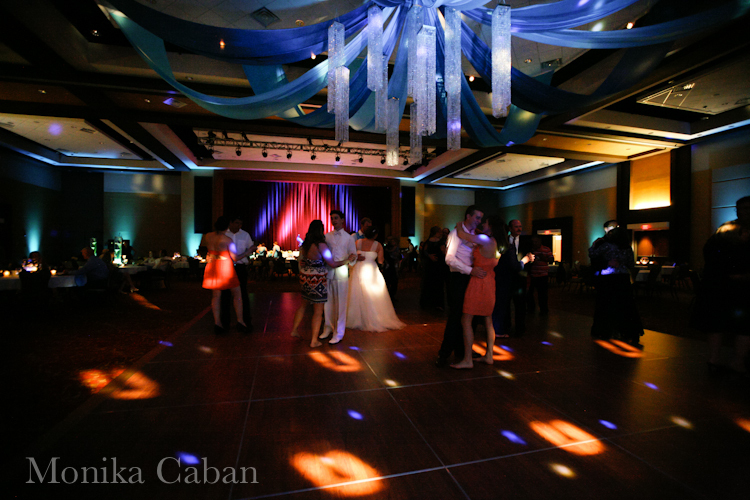 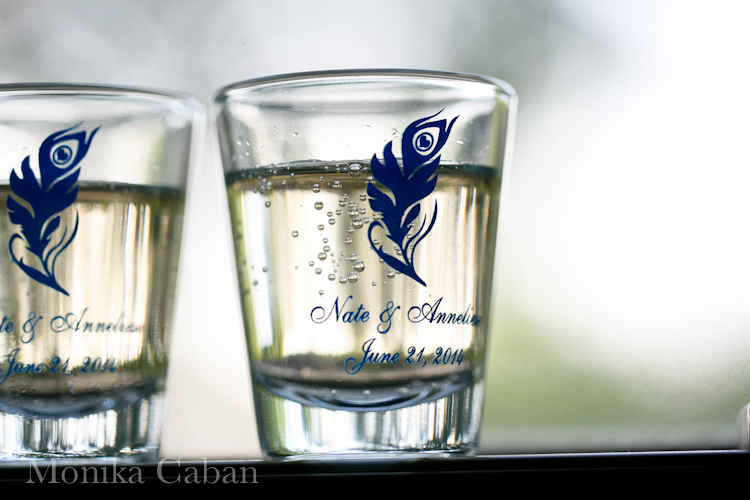 Wedding of Anneliese and Nathan was a glamorous, colorful and fun event. 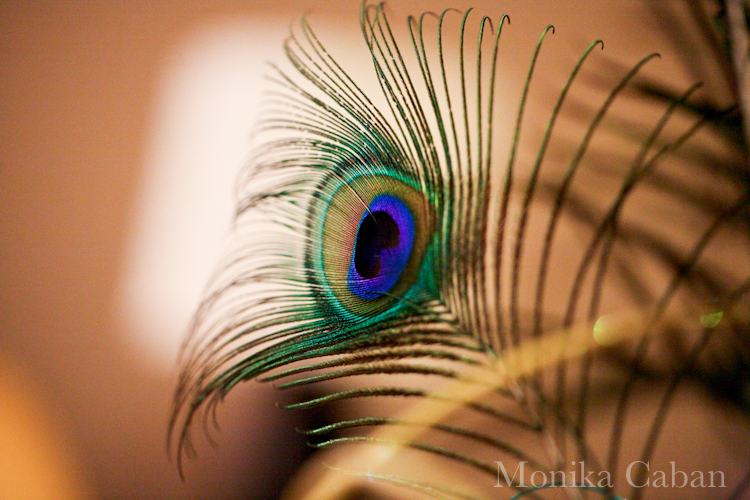 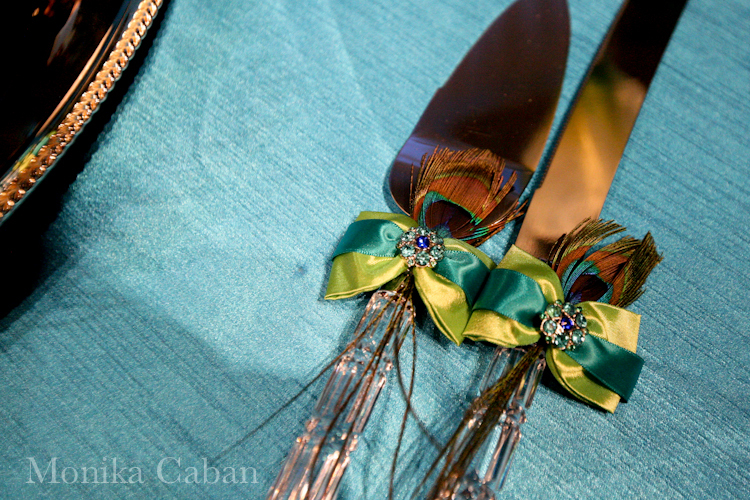 The inspiration came from the beautiful colors of the peacock feathers. 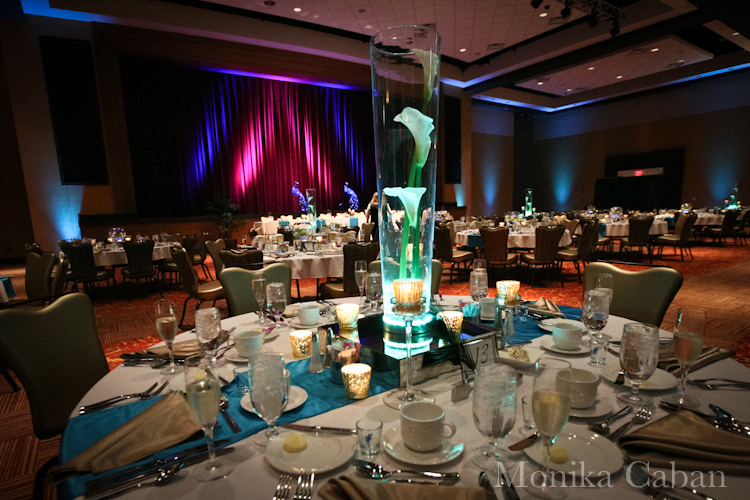 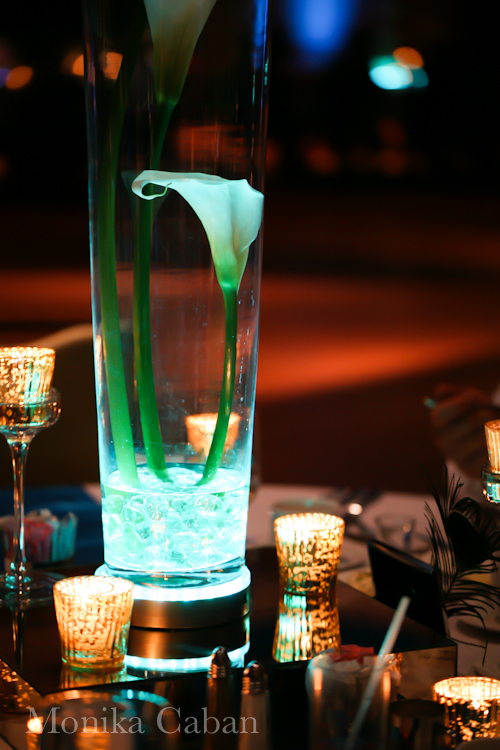 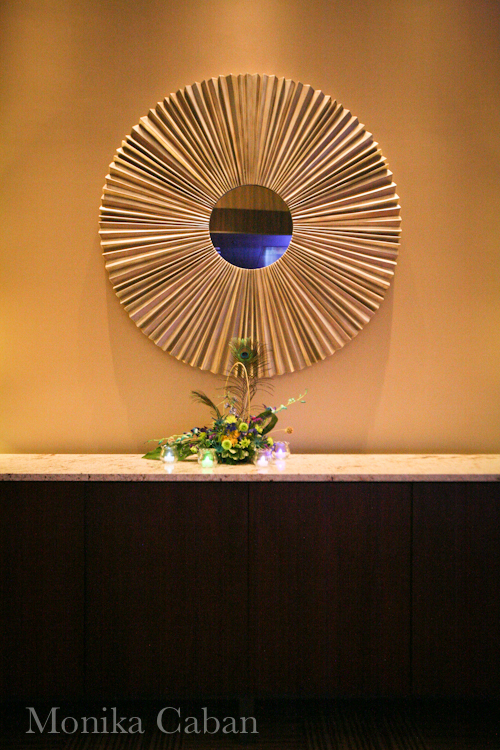 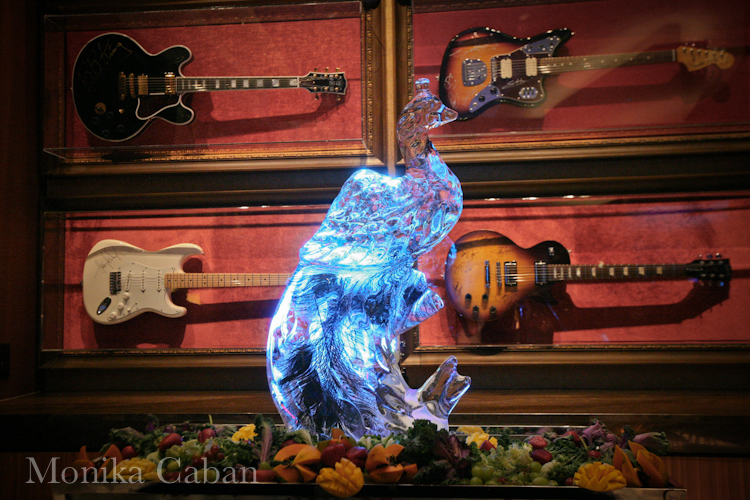 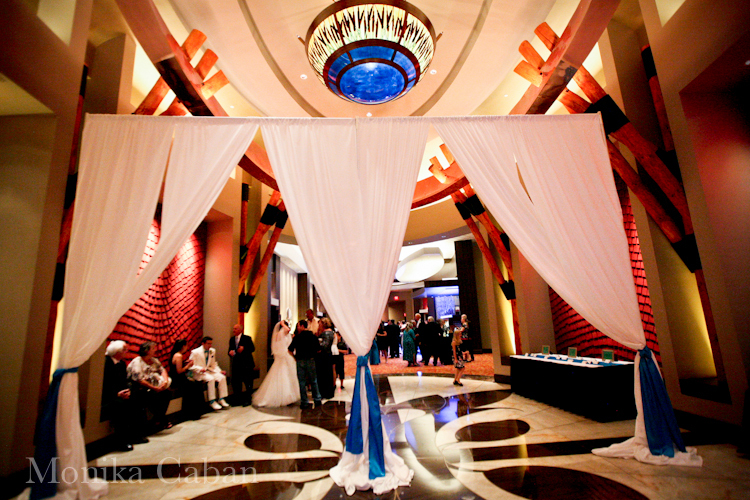 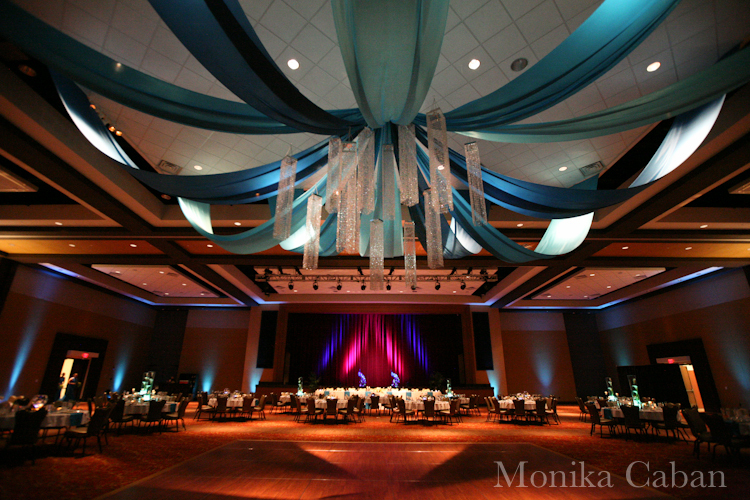 The grand space of the casino event room was a great backdrop for this glam party.